The Kitely Market has successfully delivered purchases to customers on 96 different grids, including both hypergrid-enabled grids and closed grids. In particular, the top five merchants have seen combined sales of more than US $14,000 on the marketplace, he said. The top 35 best selling merchants have each sold at least $175 worth of items, he added. Merchants continue to embrace the hypergrid, as well. 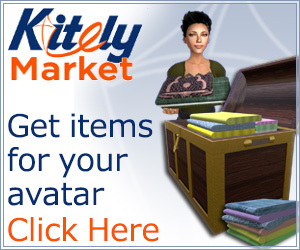 Creators who post on the Kitely Market can choose whether their content will be restrict to just the Kitely grid, or whether people on other grids can also buy the items. Non-exportable content is protected from leaving the grid in three major ways. Kitely Market shoppers can’t have it delivered to other grids, Kitely residents who buy it locally can’t take it to other grid by hypergrid teleport, and resident also can’t export it by saving it to OAR files. This is, effectively, the same level of protection as offered on closed grids such as Second Life or InWorldz. 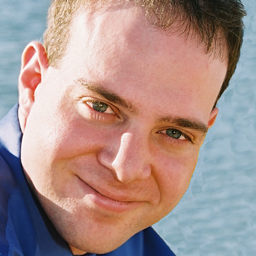 Creators with new or unique content, and in particular rigged or scripted content, sometimes prefer to sell this content only on closed grids in order to protect it from being illegally copied. But merchants are increasingly embracing the hypergrid, instead, betting that the increase in revenues will more than offset the risk that criminals — instead of simply copybotting the content on Second Life for free — will invest the time and money in purchasing the content first. 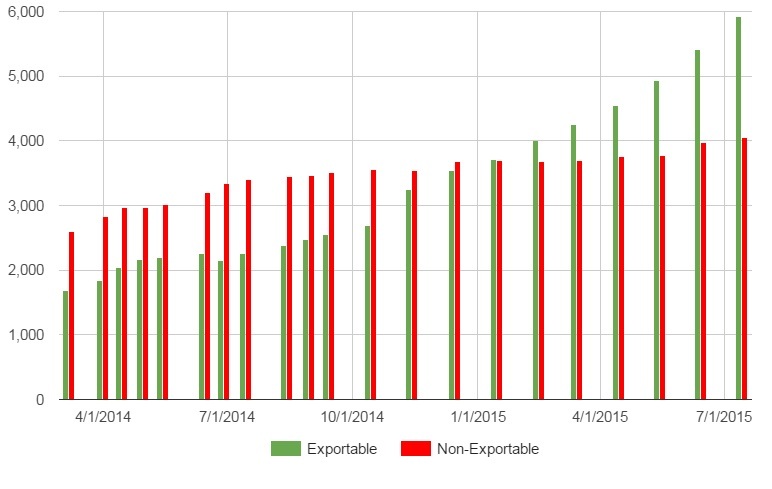 This month, there were 510 new exportable items listed on the Kitely Market, and 69 new non-exportable ones. The total number of different items available on the marketplace is now 9,971, an increase of 579 new items compared to last month. These items are grouped into 4,932 product listings, an increase of 271 new products compared to last month. Kitely groups items together, so that, say, a red version of a dress and a blue version of the same dress are listed as variations under a common product listings. 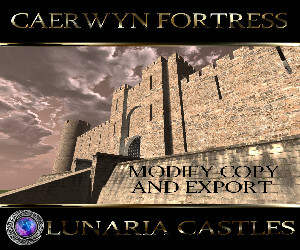 Variations can have different export permissions and different prices, as well.